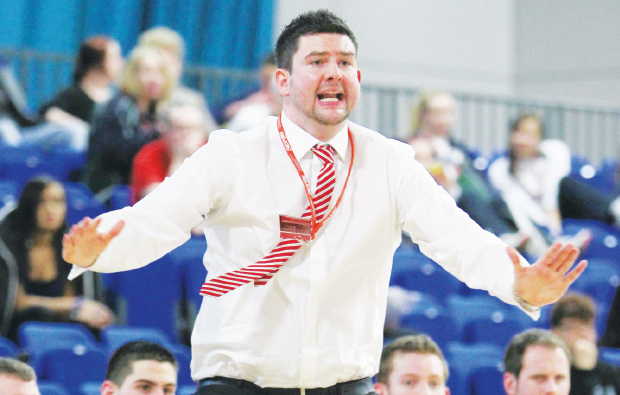 A Newcastle basketball teacher has been named Coach of the Year by England Basketball for the second year running. Marc Steutel, head basketball development coach for North East Sports Academy at TyneMet College, won last year for his work in England Basketball division two, but this is his first award in division one. “Receiving this award is nice on a personal level, but it is more of recognition of the positive strides that the players I coach have made,” he said.